Over Christmas I had a interesting conversation that got me thinking. I was chatting with someone about climate change, and we agreed on a lot. They accepted the science, and understood that it spelt disaster for future generations. But we differed on one crucial point: whether we could actually do anything about it. In my view, this is the most dangerous type of climate scepticism there is. The flat-earthers who question the science are becoming increasing irrelevant, and the ‘no-alternative to fossil fuel’ crowd are seeing their arguments weaken with every new solar panel or wind turbine installed. But what do you say to someone who acknowledges the problem but simply doesn’t believe in the solution? I can think of three reasons why someone might believe that climate change is inevitable. Firstly, they might think we’ve already burned enough fossil fuels to lock in climate catastrophe. Secondly, they might believe the technical solutions are beyond us. And thirdly, they may believe that while we have the technical capacity to avoid climate change, we lack the political agency to force the issue onto the agenda. All three are wrong. Let’s start with the idea that we’ve already emitted too much carbon. To force 2C of global warming, the internationally agreed (and heavily contested) limit for ’safe’ global temperature rise, we’d need to release approximately a trillion tonnes of carbon into the atmosphere. But if you look at how much carbon we’ve actually emitted, you find we’ve released 60% of this amount. At current emissions rates, assuming we don’t cross unpredictable tipping points beforehand, we won’t technically be ‘too late’ to avoid dangerous climate change until September 2039, when we’ll release the trillionth tonne of carbon. And if we cut emissions by about 2.6% a year, starting today, we’d never reach that limit at all. What about the argument that while we can cut emissions in theory, we don’t have any viable alternatives? Well, the latest report from the IPCC looks at precisely this question, and concludes that a transformation to clean energy is not only possible, but can be achieved without any dip in living standards. This is important, because one of the barriers to people supporting climate action is the mistaken belief, propagated by climate deniers, that a sustainable world will mean giving up modern life. The IPCC shows this to be the nonsense it is. The report found we could completely abandon fossil fuels by transitioning to a cleaner mix of solar, wind, hydropower, nuclear, and biofuels while improving energy efficiency. So a sustainable energy revolution is entirely possible, and what’s more, it wouldn’t even cost that much: the report found the necessary investment would trim just 0.06% off annual economic growth rates. But this rosy scenario comes with comes with a big caveat. None of this will happen without a significant shift in political momentum, which brings us to the third cause for climate pessimism – the idea that, even if we accept we have both the time and the tools to transform the global energy system, our politicians will never make the commitments required. After all, for governments working on five-year election cycles, tackling threat of climate change is a nightmare – the issue is remote in time and space, impersonal, requires unprecedented international cooperation, costs money, and delivers no immediate benefits to the electorate. When you add in the immense pressure exerted by the fossil fuel lobby to maintain the status quo, you begin to see how the single most pressing issue facing humankind has remained at the bottom of the political to-do list. But it doesn’t have to stay there, because in the world’s growing number of democracies, politicians are bound by public opinion: they can only ignore us if we fail to build the critical mass required to turn tomorrow’s climate crisis into today’s political hot potato. If we accept that man-made climate change is the threat the science tells us it is, and that politicians aren’t doing enough to counter it, it follows that must ask ourselves a simple question: have we taken political action to bring us closer to a solution? If everyone who believes that the British government isn’t doing enough on climate change (78% according to this poll) were able to answer yes to this question, the issue would be at the top of the political agenda. So we face a choice: we can stay locked in the learned helplessness of political disengagement, afraid that our voices won’t be heard, that our fears for the future do not count, and be proven right by our own apathy. Or we can get out there and start doing something. Abraham Lincoln, a man with a better grasp of politics than most, once observed: “With public sentiment, nothing can fail; without it, nothing can succeed.” In other words, we’ll get the politics, and the future, we deserve. A better world only becomes possible when we believe it is. Climate change: at last a breakthrough to our catastrophic political impasse? 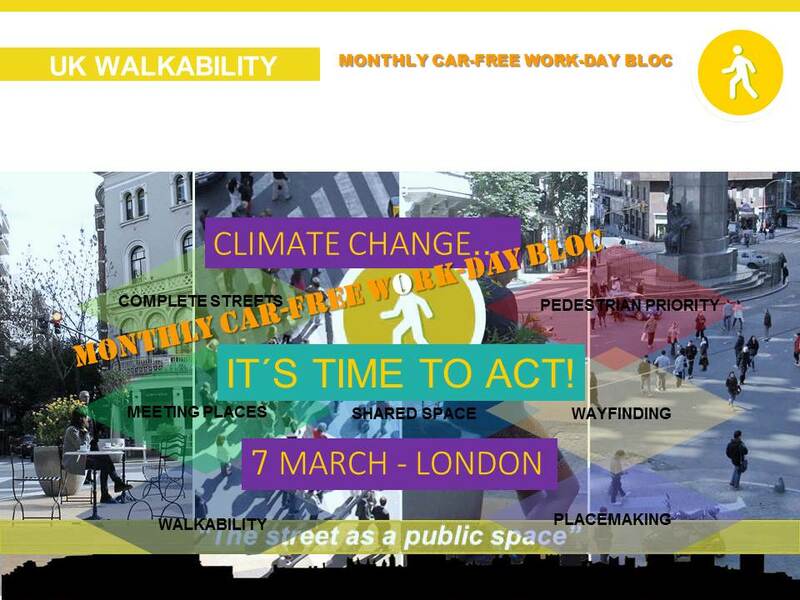 Author CarlPosted on 07/04/2015 08/04/2015 Categories UncategorizedLeave a comment on Climate change: at last a breakthrough to our catastrophic political impasse? 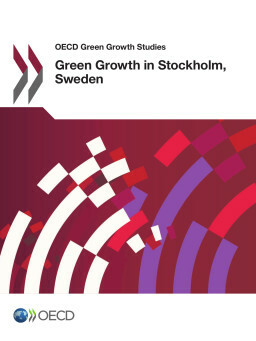 Green Growth in Cities was the theme of a conference arranged by OECD in Stockholm. Based on the reports which were launched, the conference elaborated on the potential of cities and regions around the world to foster economic growth and reduce environmental impact through innovative policies and political commitment. H.R.H Crown Princess Victoria of Sweden was present during the Green Growth in Cities – Urban Evolution conference in Stockholm, here with Sten Nordin, the Mayor of Stockholm and Yves Leterme, deputy secretary general of the OECD. 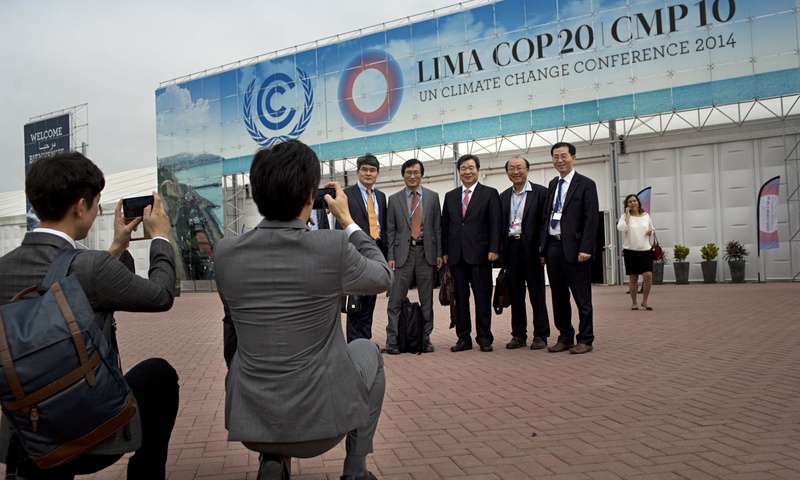 Sweden has developed an extensive and sound policy framework to limit greenhouse gas emissions. It is now one of the OECD countries with the lowest greenhouse gas emissions per capita and it has successfully managed to decouple GDP growth from emissions growth. However, as Sweden has already significantly lowered its greenhouse gas emissions, the cost of reducing them further could be very high, making it urgent to improve the cost-effectiveness of Sweden’s climate change policies. A strategy to enhance the cost-effectiveness of this policy framework would include: i) reducing differences in carbon prices between sectors and increasing even further the role of market-based instruments; ii) limiting overlap between targets and policies; iii) raising Sweden’s participation in greenhouse gas emission reductions abroad; and iv) improving the assessments of the policy framework. This Working Paper relates to the 2011 OECD Economic Survey of Sweden (www.oecd.org/eco/surveys/Sweden).